"The EPA is headed to the heart of coal country to hear from those most impacted by the CPP and get their comments on the proposed repeal rule," said EPA Administrator Scott Pruitt. "The agency looks forward to hearing from all interested stakeholders." No other public hearings have yet been scheduled. EPA will also accept written comments about the proposed repeal through mid-January. "We encourage stakeholders to participate, and submit comments online — including any requests for additional public meetings," said Liz Bowman, an EPA spokeswoman. "As this is a vital issue that affects people across the country, we will do our best to respond to requests for additional meetings." Under the Obama administration, EPA held four multiday public hearings — in Washington, Atlanta, Pittsburgh and Denver — to collect feedback before issuing the Clean Power Plan in 2015. About two dozen conservative-leaning states and a battery of fossil-fuel companies immediately sued, successfully preventing the carbon reduction plan from taking effect prior to the election of Donald Trump, who as a candidate pledged to repeal it. A Republican lawyer who previously served as the attorney general of Oklahoma, Pruitt was among those who fought the Clean Power Plan in court. 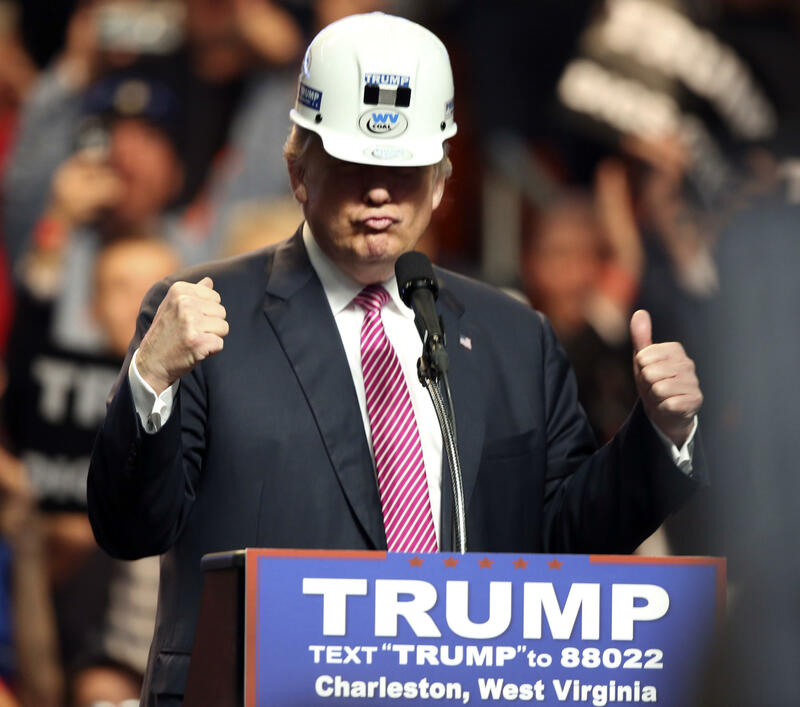 Since his appointment by Trump to lead EPA, he has made the delay and reversal of recent environmental regulations negatively impacting the profits of coal and petrochemical companies a priority. Though Trump, Pruitt and others have blamed environmental regulations for the loss of coal-mining jobs, many industry insiders concede that it has been the accelerating shift of electric utilities using cheaper and cleaner-burning natural gas that is the primary culprit. A Government Accountability Office report released earlier this month concluded that the impacts from climate change are already costing the federal government money, and those costs will likely increase over time. U.S. taxpayers spent more than $350 billion over the last decade on disaster assistance programs and insurance payouts from floods and crop failures. That tally does not include the massive toll from this year's wildfires and three major hurricanes, expected to be among the most costly in the nation's history. The report predicts these costs will only grow in the future, averaging a budget busting $35 billion each year by 2050 — a figure that recent history would suggest is a conservative estimate. Bill Price, an organizer for the Sierra Club based in West Virginia, worried that by holding the public hearing where support for both Trump and coal are the strongest, the administration hoped that those opposed to that agenda might be more reticent to speak out. "There is a concern that the scheduled hearing in West Virginia has all the markings of a sham, that only gives a dying industry a venue to intimidate people," Price said. "It is our hope that the hearing will provide a safe place where all viewpoints can be heard."